What’s the Point of Bucket Lists? Seeing as it’s the Christmas season, it seemed only appropriate that I write about one of my favorite European winter traditions: Christmas markets. 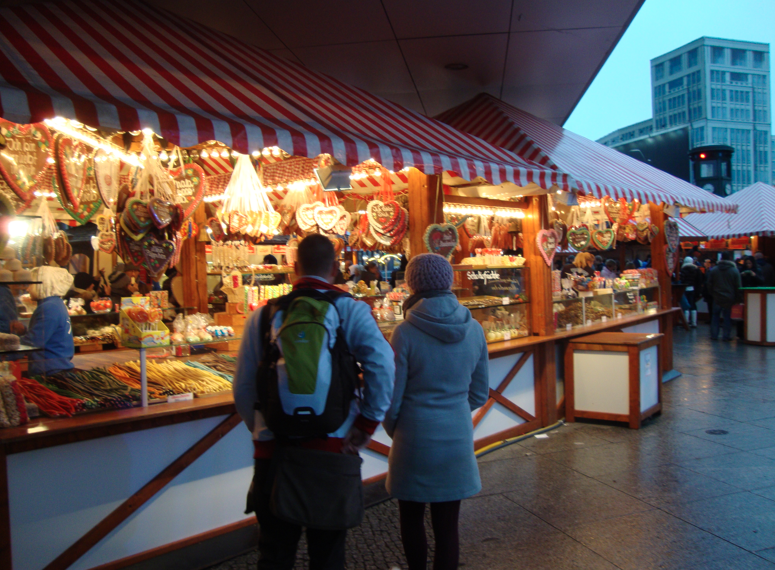 When I studied abroad in Cologne, Germany, going to the Christmas markets was absolutely one of my favorite memories. They’re becoming a bit more popular now in the States (I hear the one in Chicago is particularly impressive), but perhaps I’m a bit spoiled or biased, because those in Europe, especially Germany, will always be number one in my heart. Give me the choice between doing my Christmas shopping at an American mall or spending the afternoon perusing a Weihnachtsmarkt with a mug of mulled wine in one hand and a potato pancake in the other, and that decision is a no-brainer for me. Even when it was rainy, the Christmas market in Berlin was warmly lit. 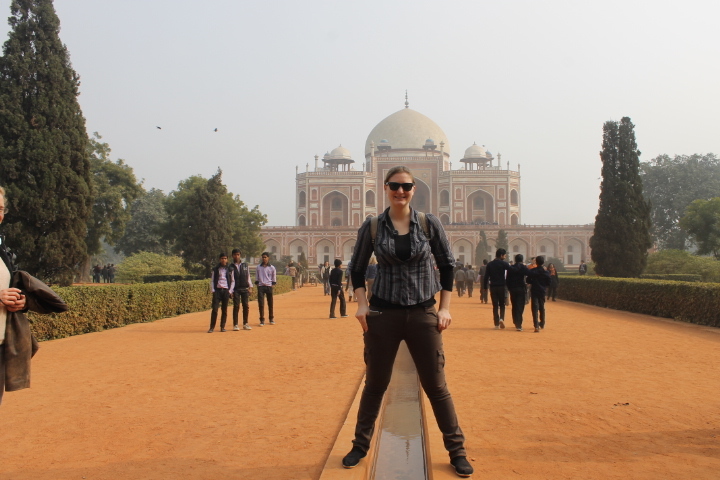 Today I leave for India and Nepal, and my heart is in my throat. My body feels like a roiling storm of adrenaline and stress hormones, and no matter how much I try to quiet it down, it refuses to be still. My pulse is racing, and I cannot help but count down the hours until I can board my plane from Narita.